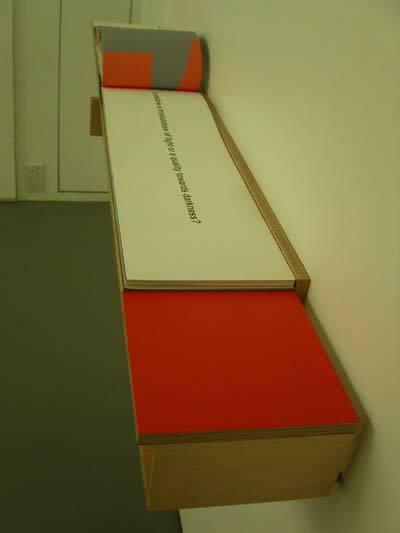 Knife Edge Press is a creative partnership of writer Mel Gooding and artist Bruce McLean. 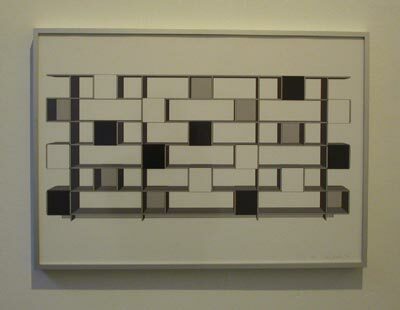 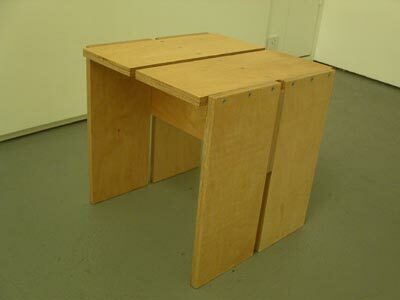 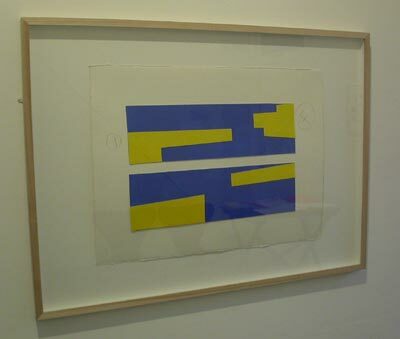 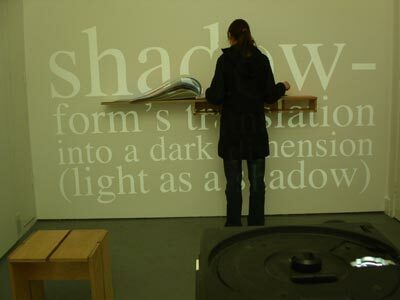 Formed in 1985, it has over the years published ten critically celebrated artists' books and various other works. 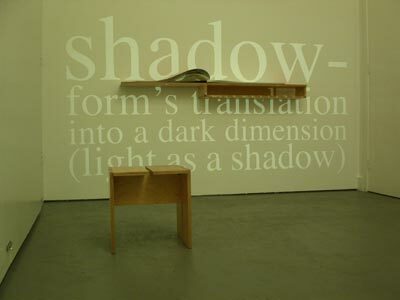 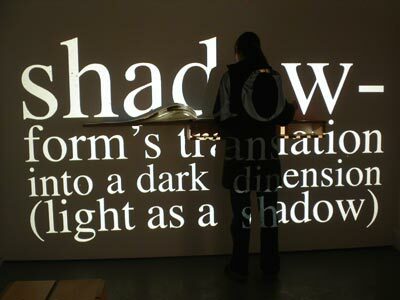 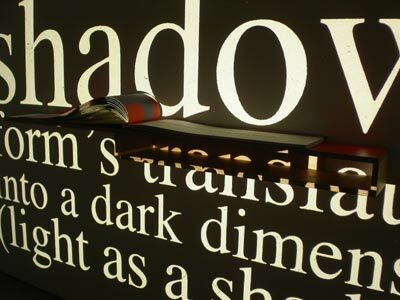 This year, in collaboration with Brad Faine and Coriander Studio, it is publishing SHADOWS, a spectacular book-work meditation on the subject of its title.